The royal family's official website has revealed how Prince Harry plans to honor his late mother, Lady Diana, during his wedding which takes place in a few days. To celebrate the memory of Princess Diana, all three of her siblings, Earl Spencer, Lady Jane Fellowes, and Lady Sarah McCorquodale will be present on the big day. In addition, Lady Jane will also give a reading during the service. 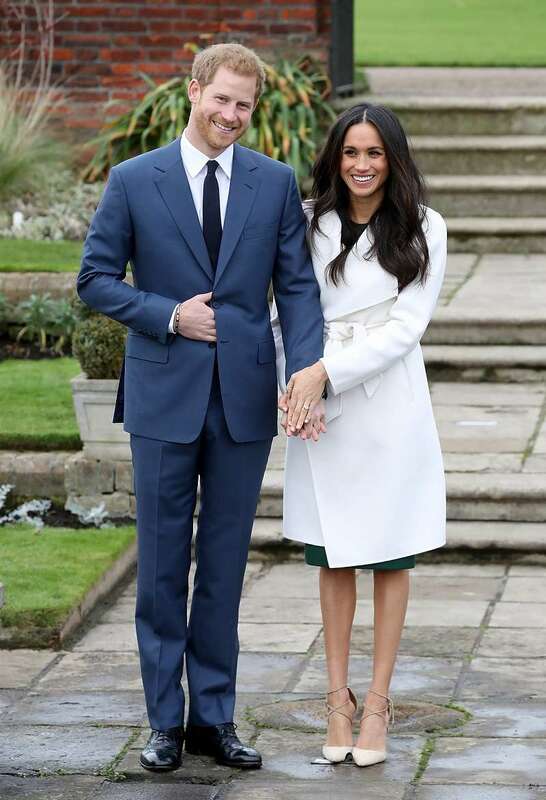 In addition to having the support of The Queen, his father The Prince of Wales, and his brother Prince William as Best Man, Prince Harry is also keen to involve his mother's family in his wedding. 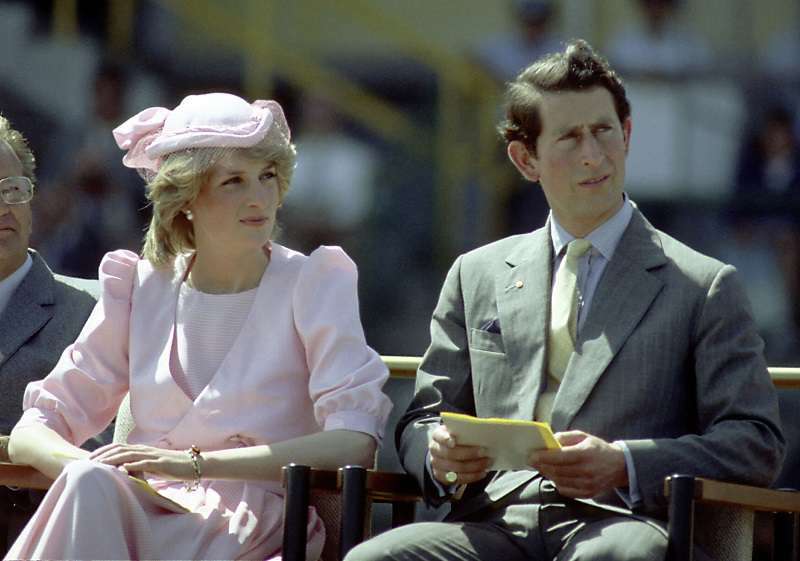 All three siblings of Diana, Princess of Wales will be in attendance and Lady Jane Fellowes will give the reading. 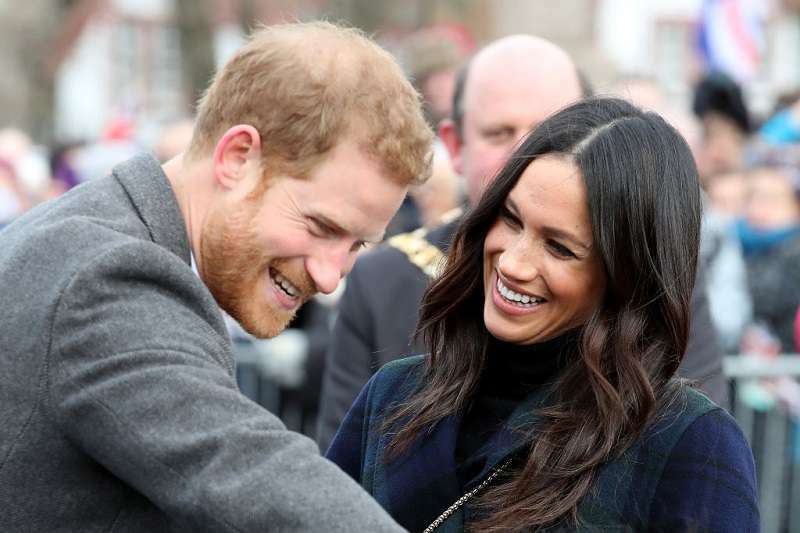 Prince Harry and Ms. Markle both feel honored that Lady Jane will be representing her family and helping to celebrate the memory of the late Princess on the wedding day. 53-year-old Earl Spencer touched the hearts of a lot of people many years ago with the eulogy he gave during Diana's funeral. Lady Sarah McCorquodale, 63, the eldest of the children, dated Prince Charles in 1977. In fact, she was the one who introduced him to Princess Diana, who he later married. 61-year-old lady Jane Fellowes got married to a former Private Secretary to the Queen, Robert Fellowes. The Spencer siblings had always been pretty close even before Diana's death. A 16-year-old Diana was a bridesmaid at Lady Jane's wedding when she married Fellowes. A few years later, Lady Jane returned the favor when Diana married Prince Charles. However, the relationship between both sisters became strained after Charles and Diana's divorce. At the time, Robert Fellowes had worked his way up to becoming the assistant private secretary to the Queen. Diana's separation from the family affected Lady Jane who had to be loyal to her husband and his work, which was intricately connected with the royal family. It reportedly led to the sisters not speaking for 18 months. Things did get smoother eventually. Lady Jane and Lady Sarah have kept themselves out of the limelight for the most part since Diana's death. It sure will be nice to hear Lady Jane's reading considering that she had not spoken publicly about her late sister in years.